Find Wind Generator Turbine, Wind Turbine Price, Permanent Magnet Generator on Industry Directory, Reliable Manufacturer/Supplier/Factory from China. wind turbine 50kwMain technical data as follows: 1.Features of our generator: We use the high greade NdFeB permanent magnet for generator.Every pieces magnet will be test the magnetic flux by the authority institution.The low starting torqure is designed by our mechanical engineer but also assure the high generating effciency by improving the inner structure.With scientific design and practised experience,the machine has stable and high efficiently. 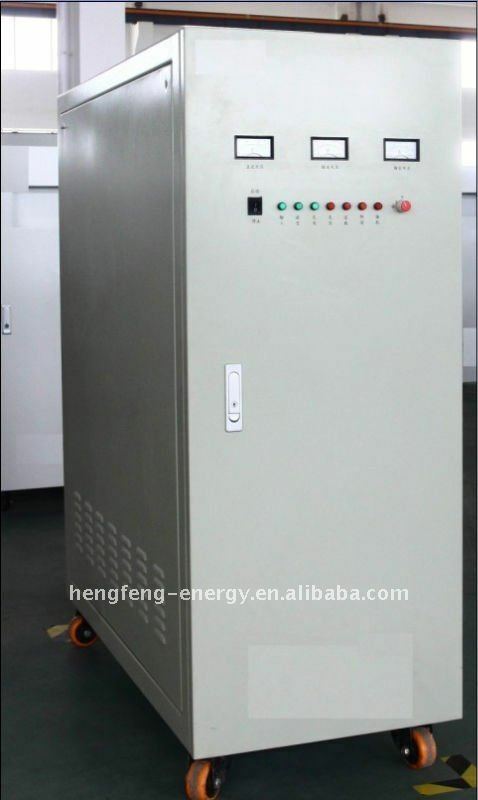 2.Characters of Controller Our wind&solar hybrid controller has the battery over voltage protection,battery under voltage protection,battery reverse-connect protection,Solar Panel reverse-charge protection ,solar panel reverse-connect protection. 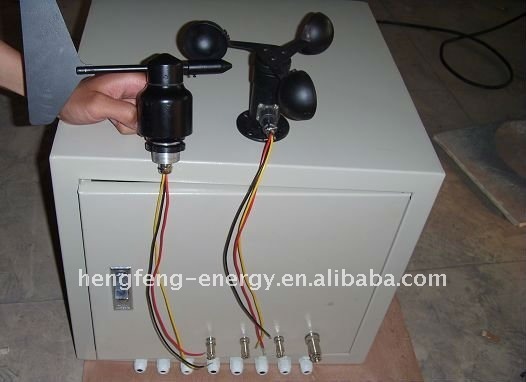 If the system meet problem ,and the wind turbine is running ,the manual brake button will prevent the wind turbine race rotation The wind turbine brake automatically when the battery bank voltage get to rated voltage 125% and stop charging batteries.when the charge current is high in strong wind,controller can load the wind turbine automatically and charging the battery with low current,however,the wind turbine get back charging the batteries when the the battery bank voltage get to rated voltage 108%. 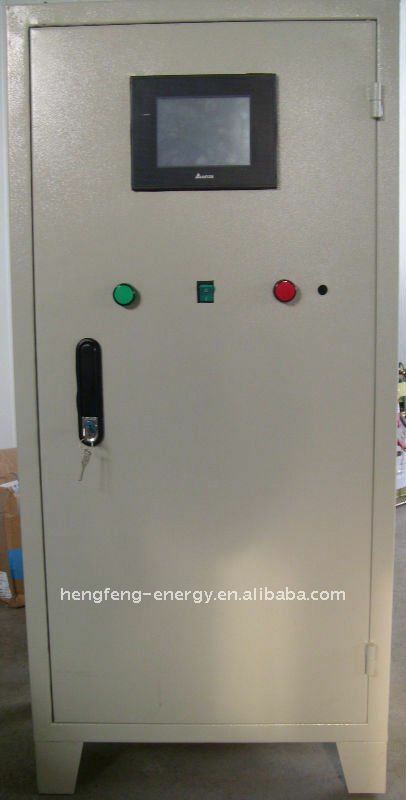 The big power controller which are from 15KW to 100KW matches the touch-type screen and it is humanization design to make the operation more convenient and intuitive to show more directly. 3.Blades of the wind turbine Streamline shape 3 pieces fiber reinforce plastic blades.Also it is unidirectional fibre fabric that use epoxy resin mold made by hand. 4.Pure Sine Wave Inverter It is the pure sine wave output can drive any household appliances and use integrated circuit, less wire connection. We adopt the micro-processor technology, improving system integration.Excellent protection includes over voltage shutdown, under voltage shutdown, over load protection, short circuit protection, over thermal protection with high efficiency transformer instead of high frequency e-circuit design.Inverter displayed by LCD peration status.High efficient transformer isolation and buzzer alarm while over-loading,over-voltage, high-temperature. 5. that also contain the yaw control system.that works as follow:the controller PLC can collect two signals,when wind and voltage ,current is too big,and through the sensor supply to PLC,then it can begin yaw with the direction and then brake automatically 6.The tower We can supply free stand tower and guy cable tower,and the height can be changed according to your requirement.We also can produce the tower with climb ladder ,that is convenience for installation. 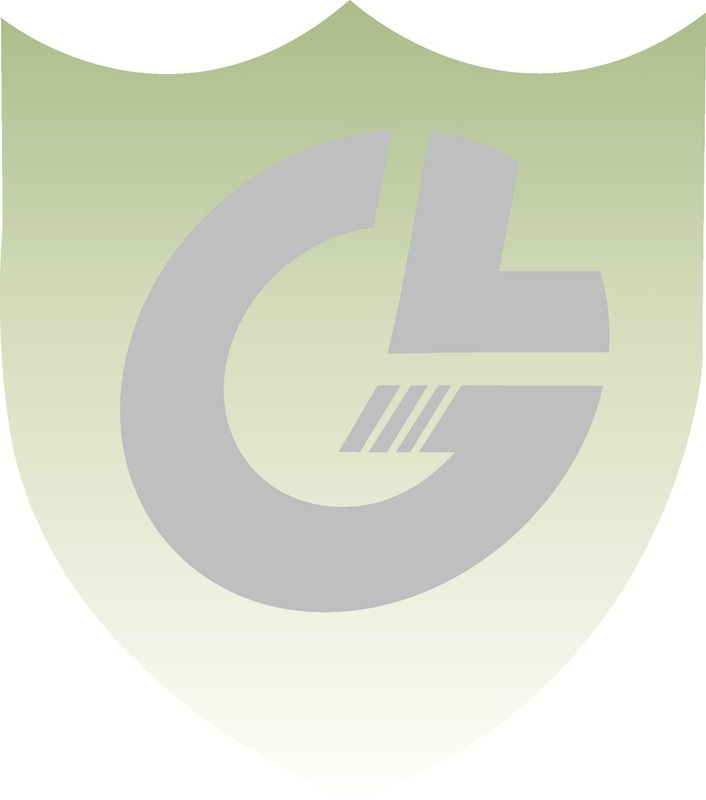 Contact us if you need more details on 50kw Wind Turbine. We are ready to answer your questions on packaging, logistics, certification or any other aspects about 50kw Wind Turbine Generator System、50kw Wind Turbine Power Generator. If these products fail to match your need, please contact us and we would like to provide relevant information.